At the end of the day, promotional products are really all about getting brands out in front of people to grow awareness and ultimately, increase sales! If you want to get strategic, there are a couple easy questions you can use to decide which promotional products to invest in. A. How often will they see the product? B. How long will they keep the product? You’re going to want to shoot for the promotional products that last the longest and offer the most face-time. That’s why today we’re going to show you a sample-platter of desktop promotional products that will stay on your customers’ desks, potentially for years to come, offering continuous impressions! When you’re going for longevity, you want to lean into something that is classic, but it’s okay to add a modern twist. 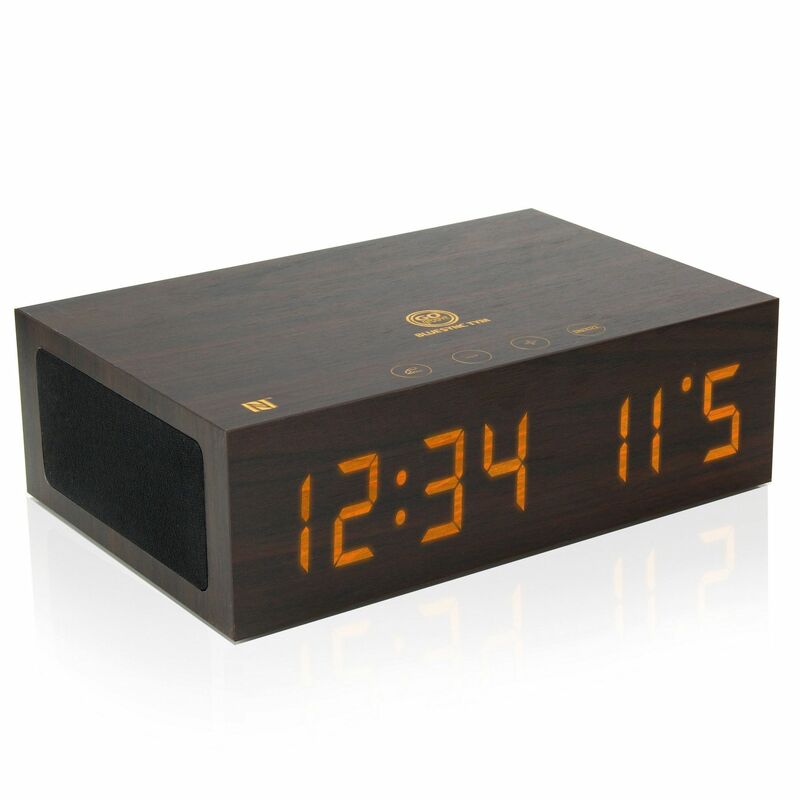 Take for instance this Bluetooth speaker that doubles as a clock. With all of the functions of its trendy metallic and plastic cousins (speakerphone, voice activation), this speaker offers what they do not – style. Remember that you want this to sit on the desk for years. Go for something that looks like it is timeless, even if the LED lights are totally modern. Where are your customers going to place their pens? In a plastic cup? No thank you. Your pens, scissors, pencils, and highlighters are the tools of your trade. The better you treat your tools, the better they will work in your favor. Also, leather just looks classy. If your customers are not into leather, look for something in a plaid cotton or waxed canvas. Your customer has just finished off a full plate of leftover ribs and now it’s time for a meeting with her client. Sure, she could stare into her cellphone camera and appear completely narcissistic to the outside world. Or, she could retrieve her branded pocket mirror, which she keeps on her desktop, and take a quick peek before the big meeting. Turn out your brand has saved her from an embarrassing situation. Nice! When not in use, this mirror appears to be a small trinket or paperweight. 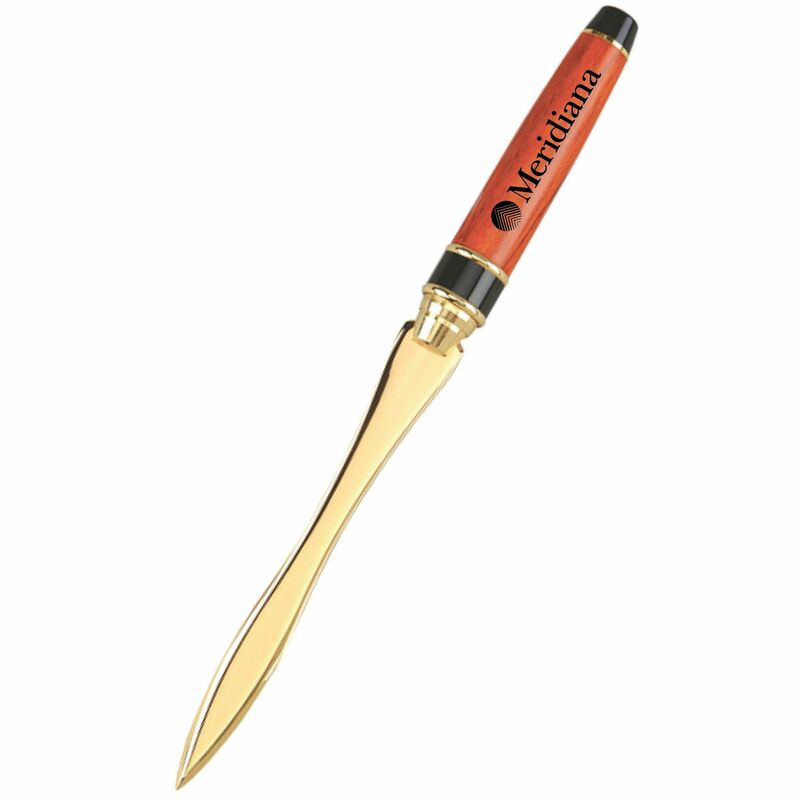 Letter openers elevate any desk because they will make people think your customers must receive important mail. Otherwise, why would they take such care to retrieve their correspondences? Not just a shiny blade, letter openers make a sharp statement of style. Whether we’re talking about employee incentives or corporate gifts, your customers are looking for something personal. 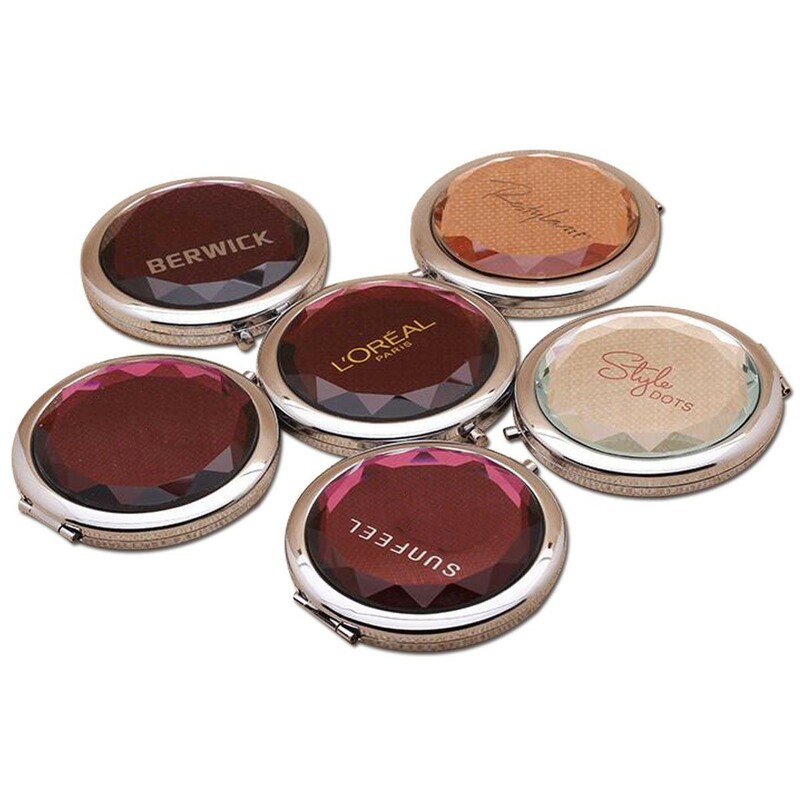 Do a little research about their company and find a promotional product that matches their field. 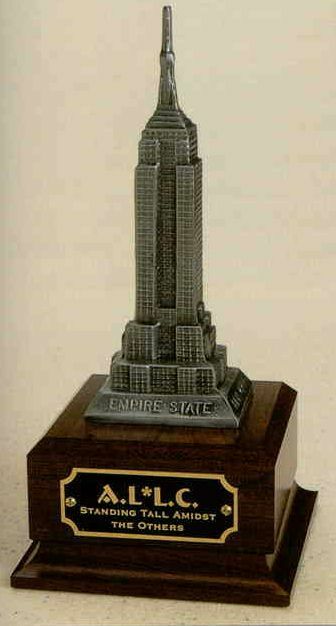 If your customer is an architect, for instance, you might pitch a promo gift that features a famous monument adjacent to their logo. 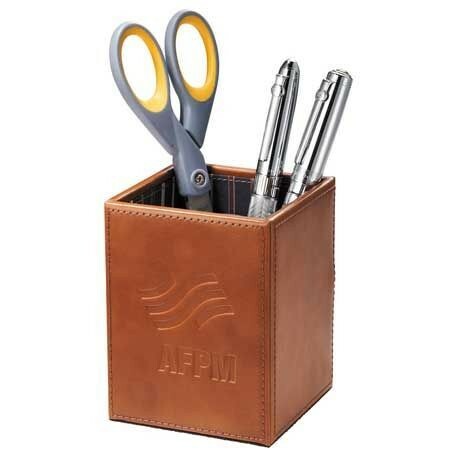 Of course, these are only five of our favorite desktop promotional products. We have thousands more! Call us or touch base and we’ll get you set up with your custom product quicker than Henrietta, the office gossip, can tell you all about Bridget and Hank’s weekend in the country.